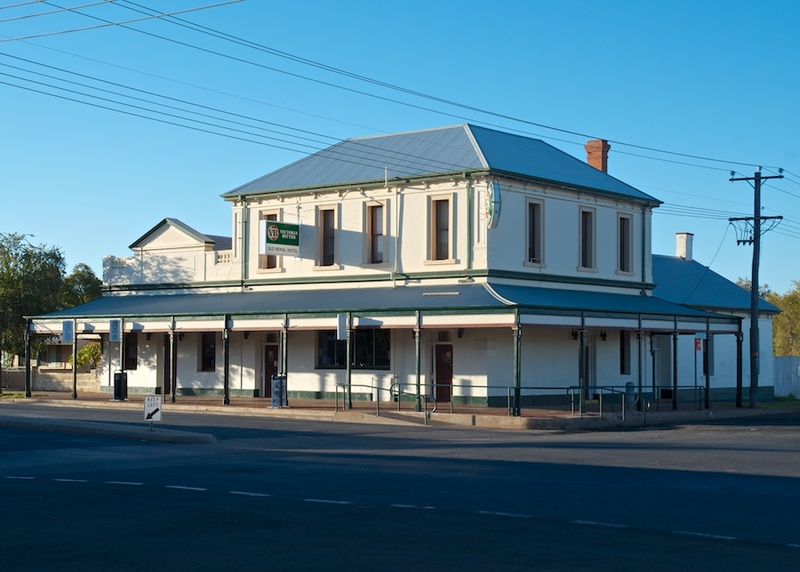 Another grand old building in Broken Hill: The Old Royal Hotel. To view other “Royal Hotels” visit Joan’s collection. Yes I got this one and some other Royalish hotels when in Broken Hill. Thanks for the link. I am going to reorganise the Royal Gallery over the Christmas break.